The beta will include the same content as the previous one (i.e., three co-op missions, two different maps, daily missions) and will reward everyone who participates with some in-game goodies should they pick up the full game. If you still have the beta installed on your PS4 or Xbox One, then you'll just have to download a patch and you'll be good to go. Hopefully, everything will go smoothly with the beta's launch this time around. Details about the beta can be found over at the official website. 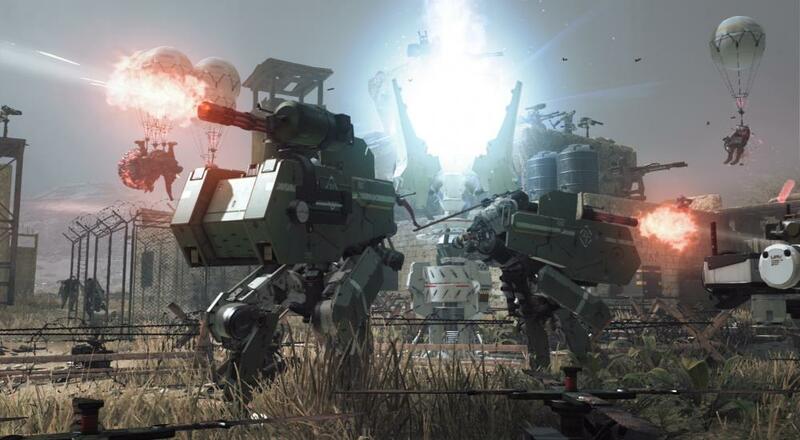 Metal Gear Survive launches on February 20 and will be available on PlayStation 4, Xbox One, and PC. Four player online co-op will be supported in the separate horde/survival mode. Page created in 1.0087 seconds.